The universe of Marvel superheroes on Netflix started very well with ‘Daredevil’ and ‘Jessica Jones’, but the first doubts appeared with ‘Luke Cage’ -although I haven’t shared with you – to worsen considerably in ‘Iron Fist’. Then the thing does not ended up back with ‘The Defenders’, that went from more to less, and the second season of the series starring Krysten Ritter was a disappointment. 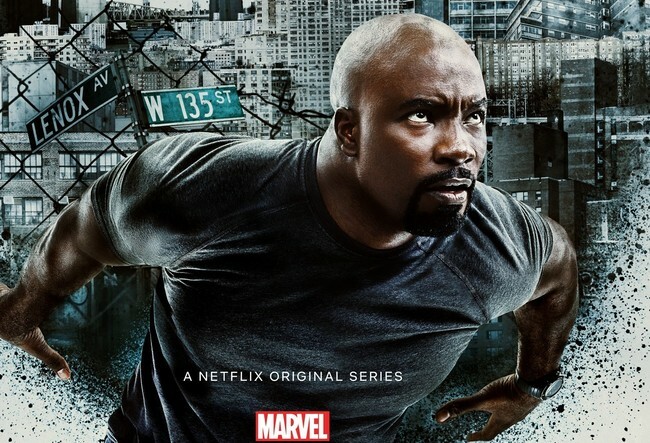 For now, remain one of the most popular series of Netflix, but the symptom of exhaustion creative were there and I was not very clear that the thing was going to improve with the second season of ‘Luke Cage’. After seeing two episodes I can not say that it is a drastic change, but that takes the greater part of what I liked about the first one and raises a scenario exciting with the arrival of a new and powerful villain. 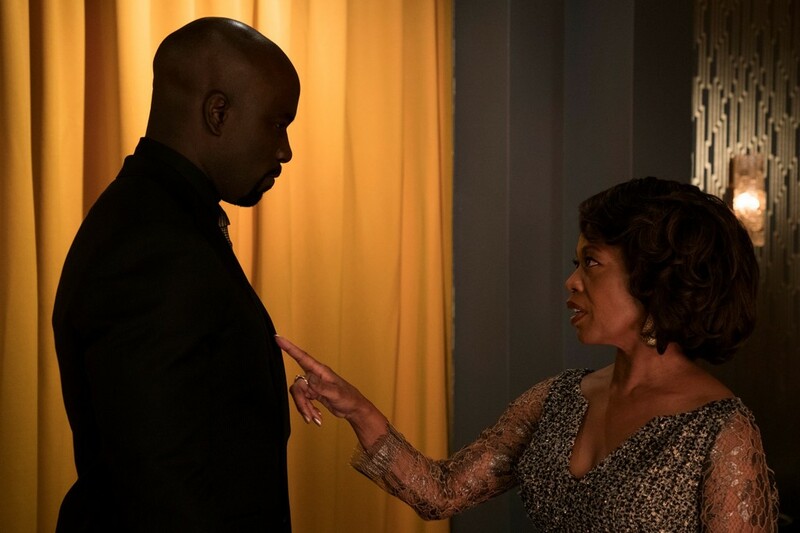 life changed for Luke Cage at the end of the first season, a fundamental detail that was spent tip-toeing in ‘The Defenders’ and played it to recover to your new solo adventure. As expected, it all starts with him seemingly integrated without any difficulty, but slowly we’re seeing that that is not exactly so, especially for how is it going to affect his relationship with Claire. That allows to Mike Colter to display not only the heroic nature of the character, but to play with some of the details something less positive relating to your determination to be capable of anything -at one point he even comes to wonder whether he has now consegu-do to be even more indestructible than up to now. Do not expect nor anything revolutionary, but that variety does make the character somewhat more interesting. in Addition, the series will slowly introduce a new villain that you may not enjoy the same invulnerability that our protagonist, but it does seem that plays in the same league. Your display physical in the first episode we are going ahead of what will be a fight solo against the Cage. In fact, I would not be surprised that they were more than one and take the victory in the first. It should be the way to go. That does not mean that the series also recover the rivalry between Luke and Mariah, who already played a pivotal role in the first season, especially after the step forward that was it. Here’s flying over at all times the fact that she knows that he can’t cope with it, and it flirts with the idea of becoming a businesswoman honored. The issue is that the methods are a special and already ahead of that by there the thing will not be precisely simple. For the rest, it is perceived that this remarkable importance of the music has lost weight at the time of giving personality to the series, something understandable by the new reality that run through the characters. However, I hope that it recovers, even if not with as much presence as before, in the remainder of the second season, since it was not only one of the features of their identity, but also served to differentiate it more clearly from other Marvel superheroes on Netflix. beyond that, the start of the second season works very well as a hobby and arouses curiosity for what will happen in the next episodes. In fact, the biggest question that remains is if she will be able to maintain the level or if it will be affected by not having a season more brief. In his time we asked that they be less than 22 episodes and is now up to 13 come to be too many on several occasions. 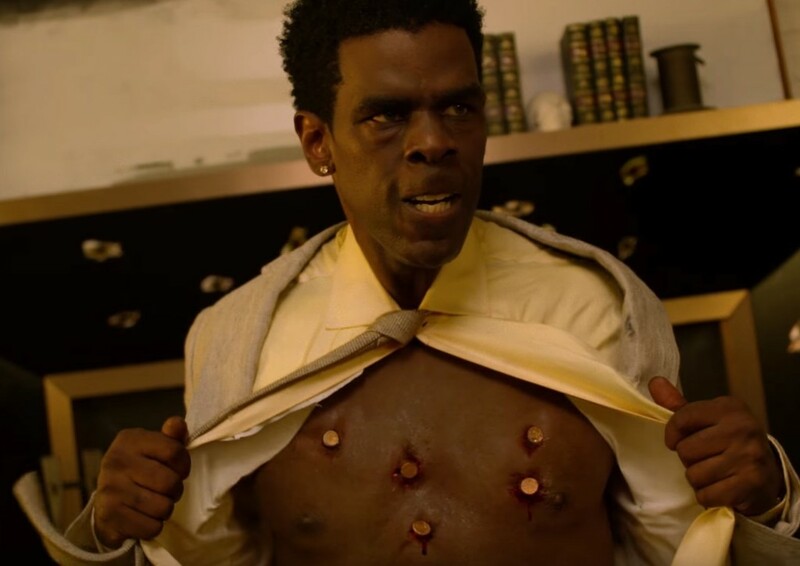 The news season 2 of ‘Luke Cage’ does not revolutionize anything but it is an improvement compared to the latest series of superheroes of Netflix was originally published in Espinof by Mikel Zorrilla .